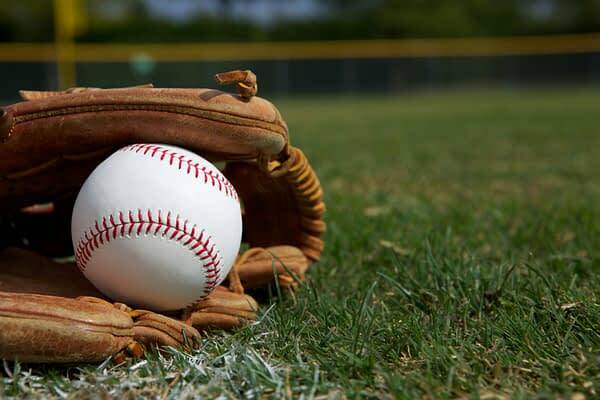 MLB games take place every single day (for the most part), and with so many choices, which ones should you make sure to try and catch at least an inning or two of? Welcome to our new daily column, picking out some games on the baseball slate each day that should be on your radar. On any given day, there are 15 or so games that you can peruse, and you don’t want to get stuck watching the wrong ones! So here they are, the games that we think you should seek out for Saturday, April 14. Does This Marvel Press Release Signal an End for Spider-Gwen? Keya Morgan Copyrighted Video Shows Stan Lee Calling to Put a Stop to "One-Man Campaign"